Customizing spreadsheets in Microsoft Excel is continuing to get easier and more efficient. 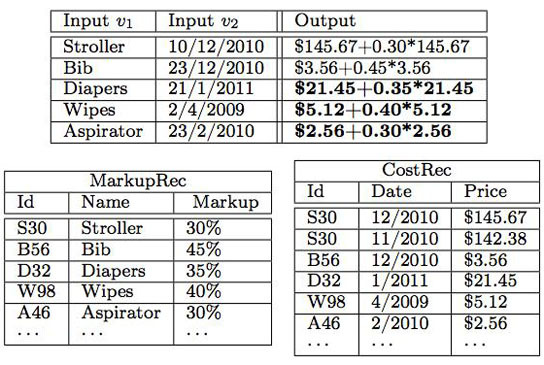 Developed by an MIT graduate student and Microsoft researcher, a new system lets Excel users customize their spreadsheets by giving a few examples of how they want data processed and some of this work is already being implemented in beta tests. Be the first to comment on "New System Simplifies Excel Programming"